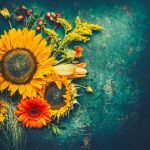 So many women want that perfect hourglass figure and guess what? 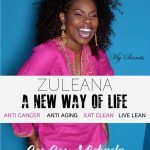 With the Zuleana Way…that’s exactly what you are going to get! 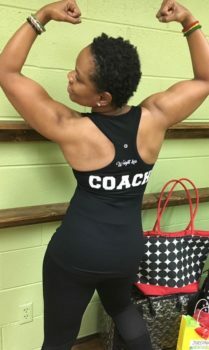 So many women tell me, “Coach Cee Cee I wwant to start Zuleana but… I want a tiny waist and I want to keep a bit of upper leg, a nice booty, and oh my gosh, my bat wing arms have got to go! Trust me, I am so on the same page with you on all of this! The Zuleana clean eating lifestyle really melts the belly fat! You will see your belly fat from your sides ( love handles) shrink – this is the power of my fabulous “Melt Belly Fat” matcha green tea ( ceremonial grade). The front of the stomach (the little cantaloupe) starts going in very quickly due to the power of my ‘White by Night” detox powder. The matcha tea and the artichoke leaf tea work together to chump away at the extra fat/cellulite in the thighs and buttocks.